You may have been to so many parks when having travel here and there, but I guess you may not go to the elephant park so often, even maybe some of you have never take a visit to the elephant park. So, here, we will recommend you the top 10 elephant parks in Chiang Mai, and all of them are so famous and worthy your visit there. 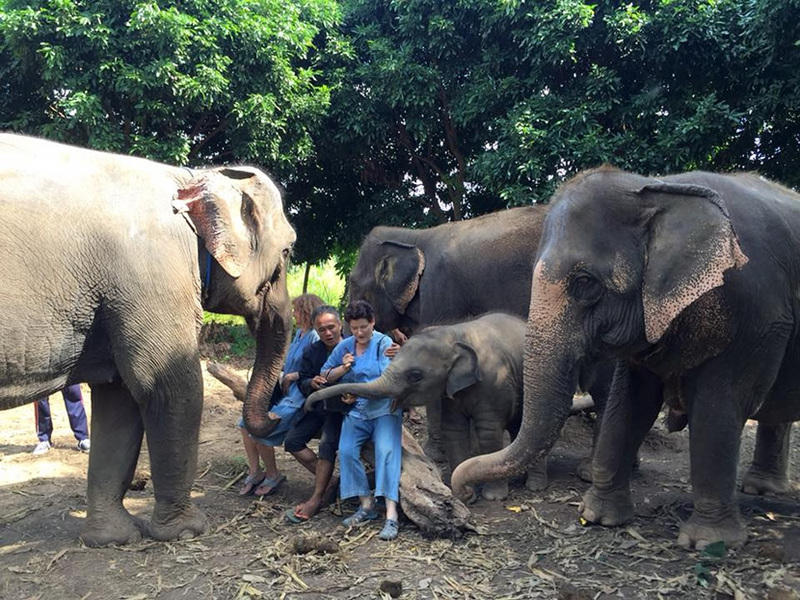 Choose the one you favorate and start an Elephant Tour in Thailand now! All can be tailor-made! Elephant Nature Park is an elephant rescue and rehabilitation center in Chiang Mai Thailand. They participated in dozens of rescues and helped the booming elephant population. The park provided a natural environment for elephants, dogs, cats, buffalo and other animals. The visitors can walk with the elephants and be the elephant helper to take care the elephants. Bobby's Elephant Home tries their best to restore the natural environment of the elephants, and allow them to live healthily and happily. 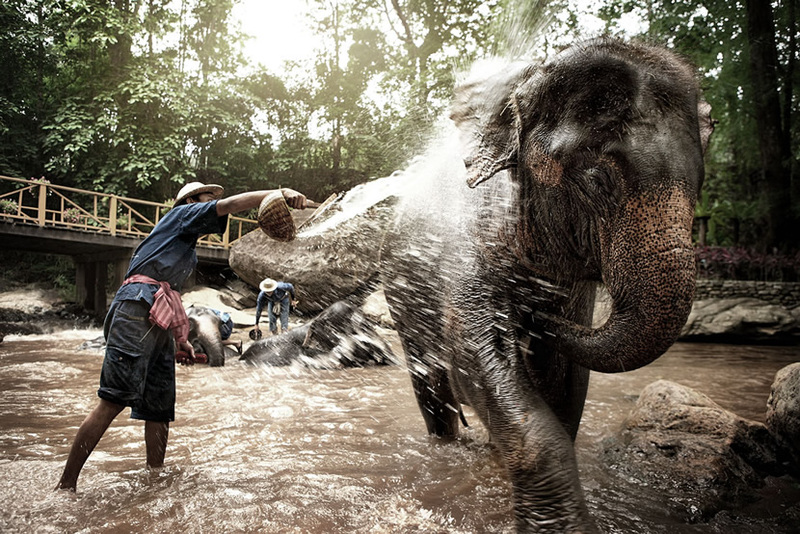 Unlike ordinary elephant riding, visitors can really make friends with elephants, feed them and bathe them. Visitors should have a heart to love the elephants and make friends with the elephants. There are many old and sick elephants in Elephant Retirement Park. 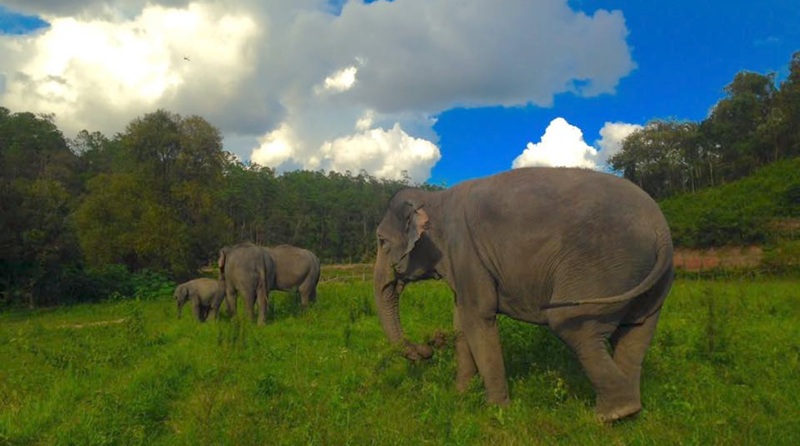 The parks aim at providing quality life for elephants. The park offers simple accommodation for the tourists. 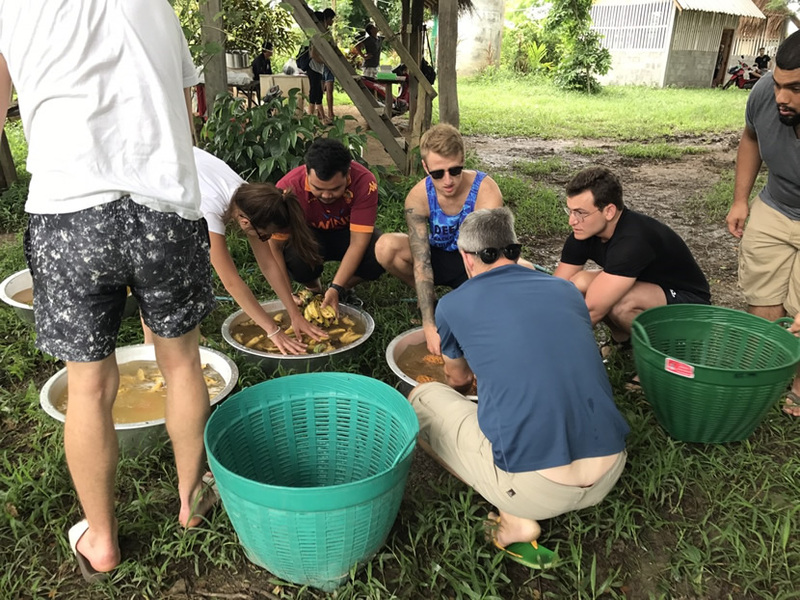 The tourists can help elephants to bathe and feed elephants in Elephant Retirement Park. Maeklang is an elephant camp that refuses to ride elephants. Although it is not well known, it is popular with Chinese because its founder is Chinese. Visitors can bathe with elephants in the mud. The park also can arrange photographers for tourists to take interesting photos to visitors. To protect elephants from fear, Elephant Sanctuary's goal is to bring elephants back to their homes in the remote areas of nature and let them live safely there. 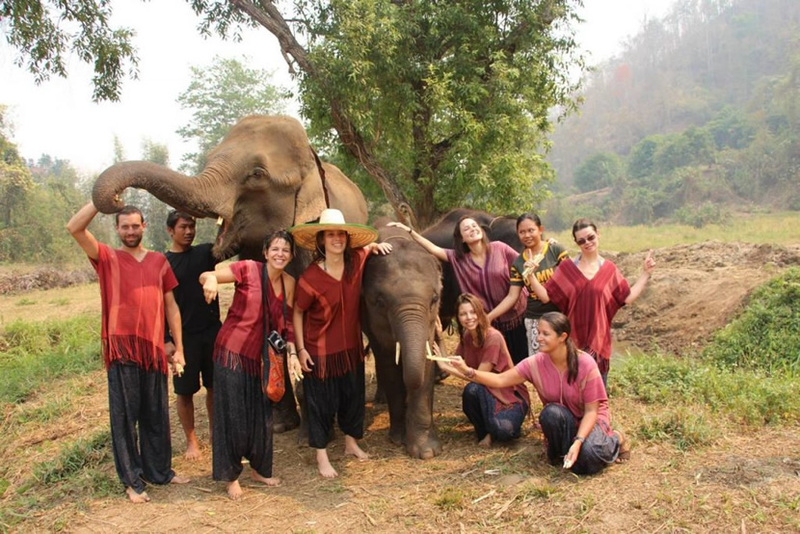 Elephant Sanctuary has half day elephant sanctuary, 1-day elephant sanctuary, 1-day elephant sanctuary and trekking, and 2-day elephant sanctuary and trekking. Visitors can choose every activity as they like. Ran Tong is not far from Elephant Nature Park. There is only one mountain between them. 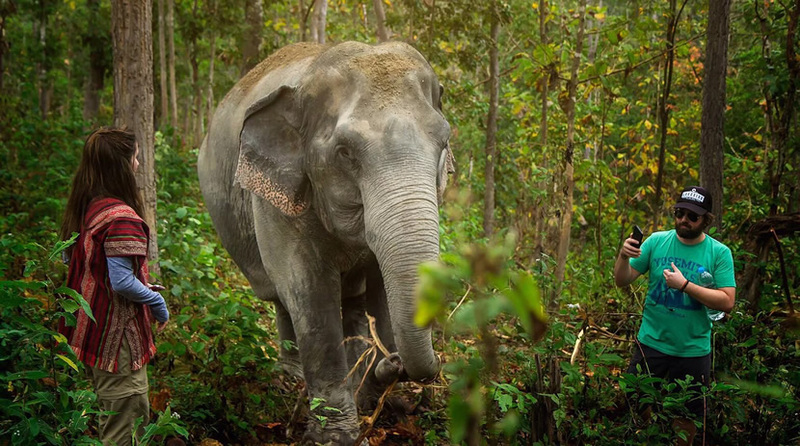 After 8 years of development, Ran Tong has more than 30 employees to take care of and save the elephants who are in trouble. Ran Tong does not exclude the elephant riding, even think this is a way to communicate with the elephant. Patara Camp is located in the west of the ancient city, and it is close to the Doi Suthep Mountain. Patara Camp believes that no matter how the elephants come to the farm, they are their own children. There are many projects for tourists to choose. 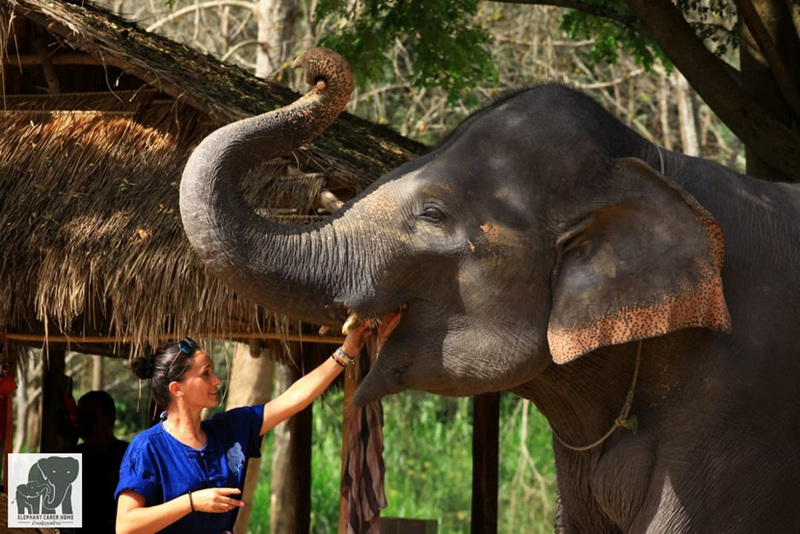 Tourists can learn elephants' nursing knowledge, ride elephants, bathe and feed elephants, etc. Finally, the park will also send photos of all activities to tourists. In Meisha Elephant Camp, the visitors not only can watch the elephants perform acrobatics, paint, but also sit on the back of the elephant and walk back along the valley. Among all kinds of performances, elephant painting with nose is the most interesting part. 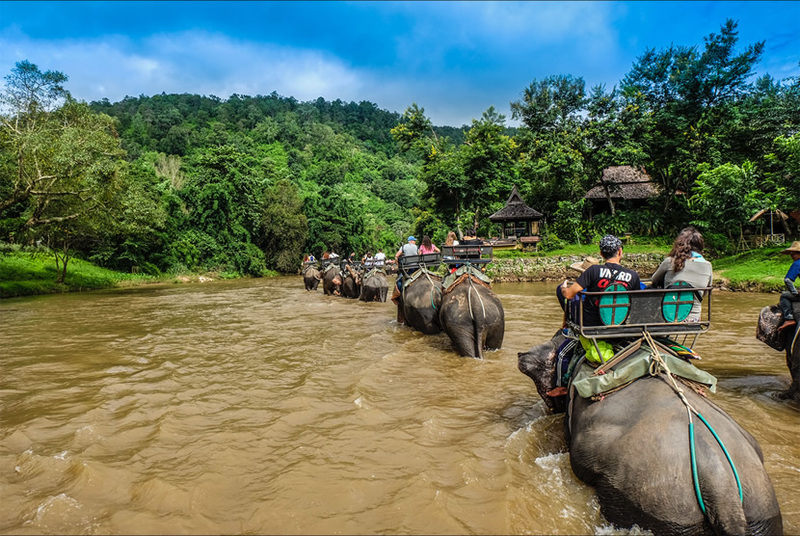 Maetaeng Elephant Park is a key project of tourism in Chiang Mai. There are many kinds of elephant shows, such as watching the elephant bathing, riding elephant, riding cart, rafting and so on. And the tourists can also eat buffet in the elephant park. 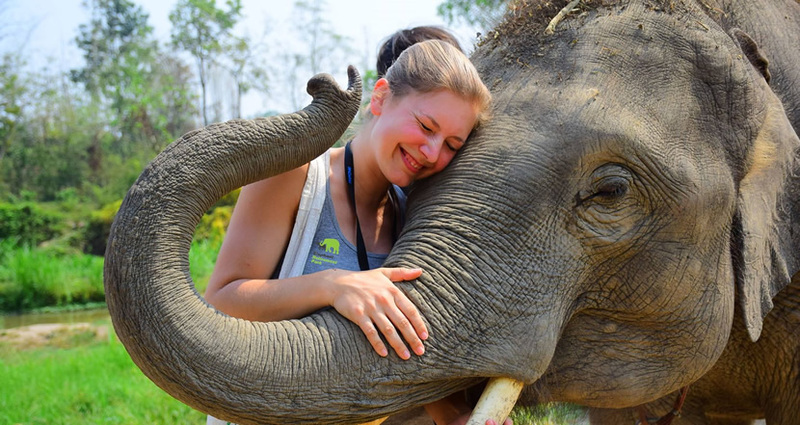 Elephant Carer Home is one of the best places for the visitors who are the first time to contact to the elephants. The staffs of Elephant Carer Home look after the elephants very carefully. The elephants look very happy in the park. After the event, the park will send the photos to the visitors.